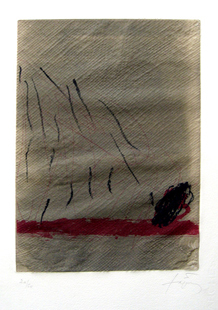 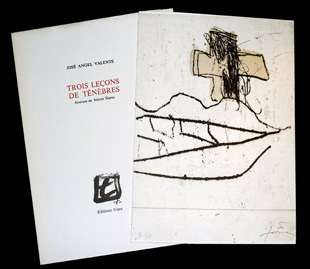 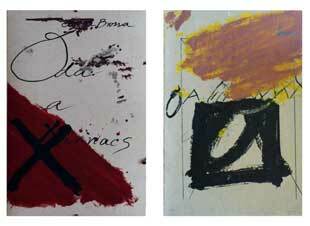 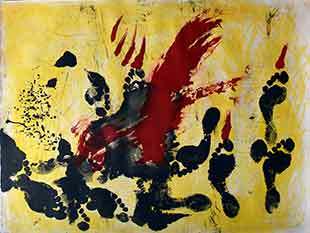 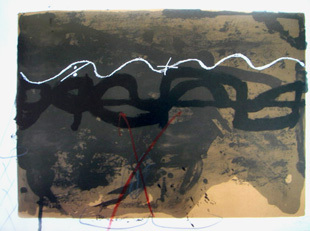 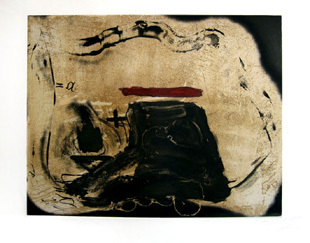 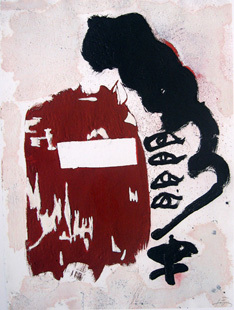 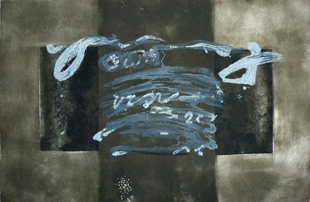 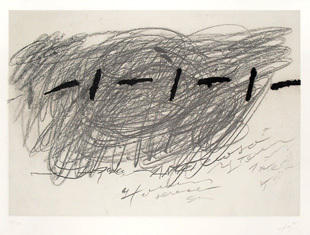 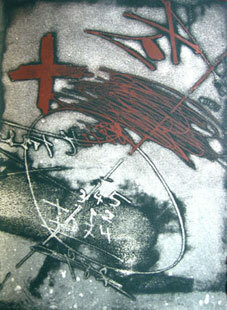 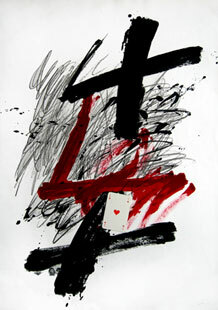 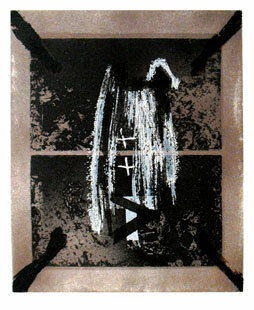 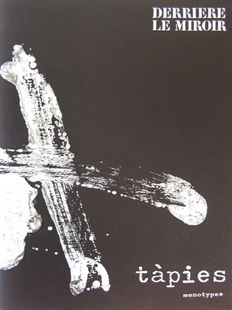 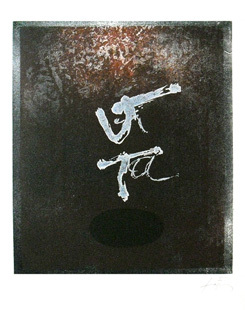 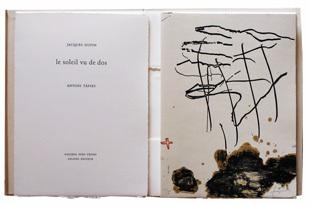 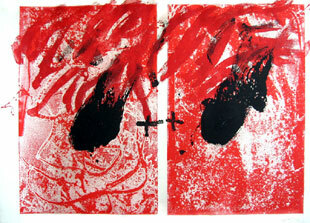 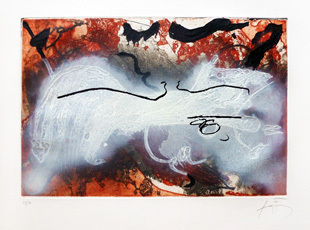 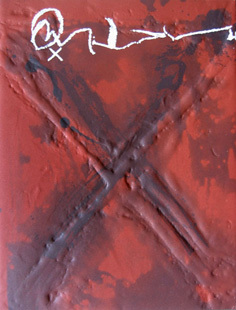 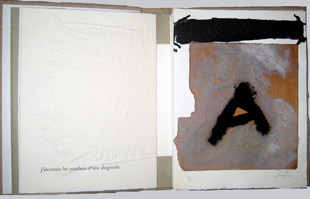 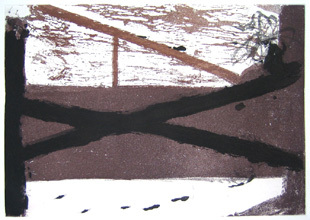 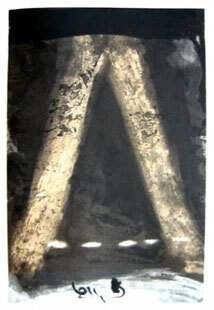 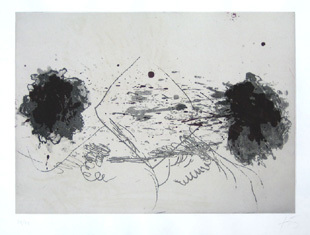 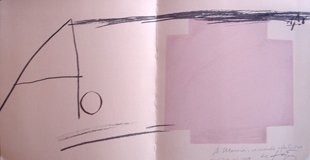 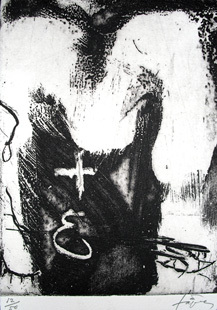 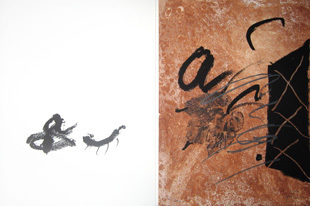 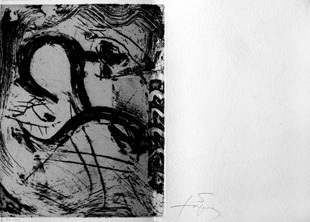 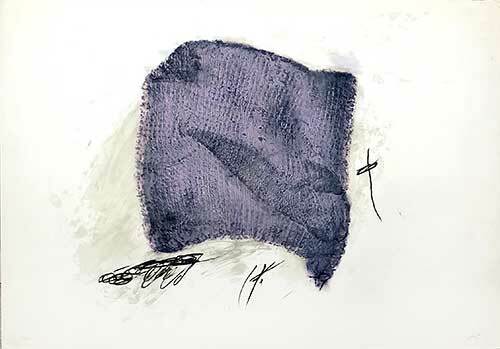 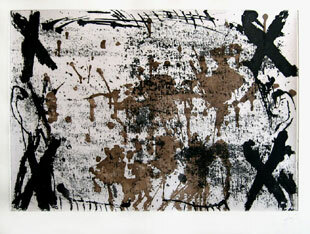 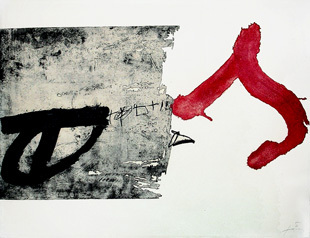 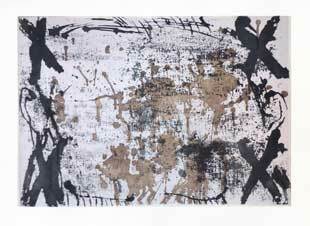 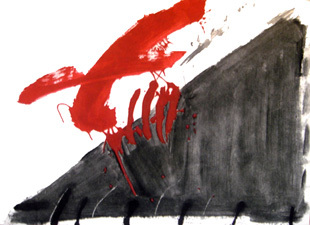 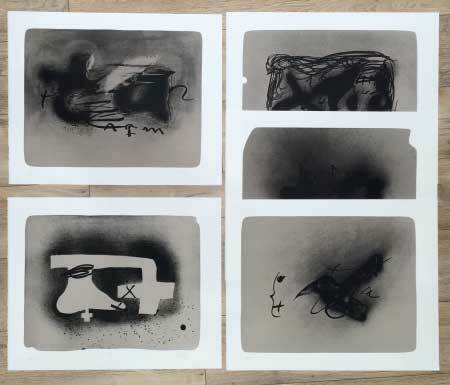 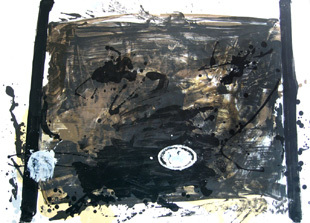 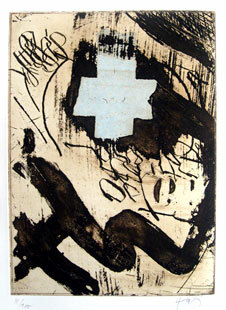 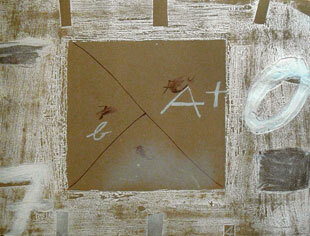 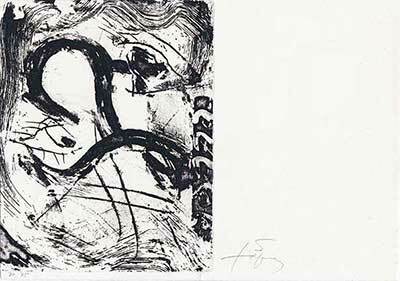 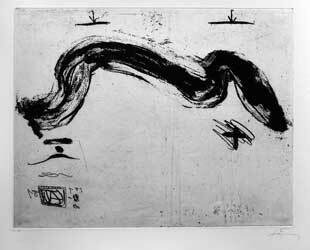 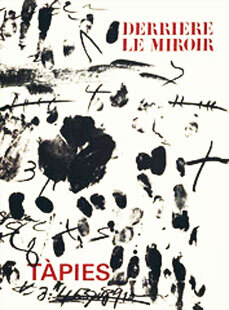 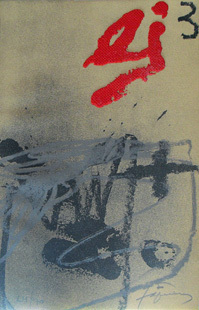 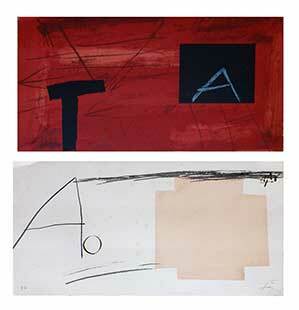 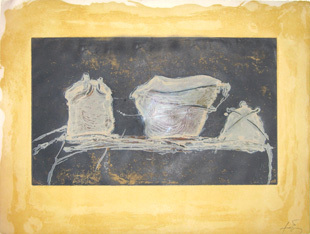 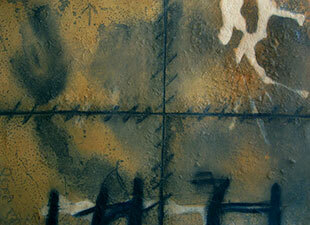 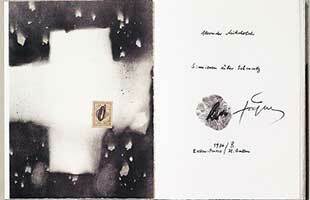 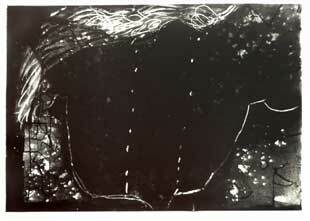 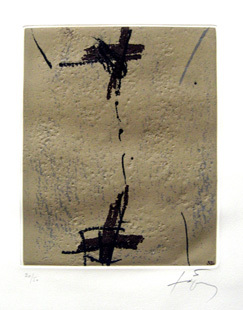 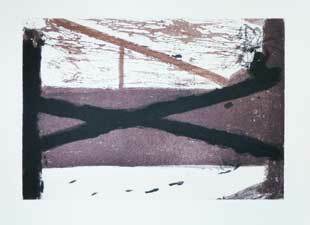 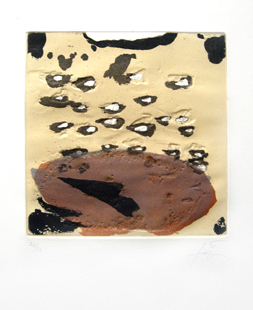 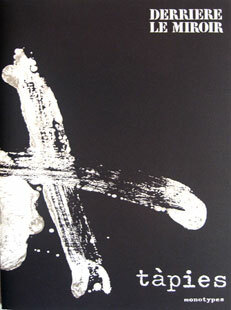 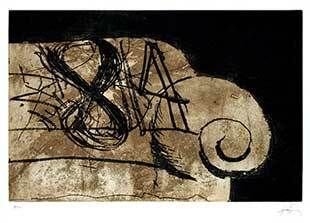 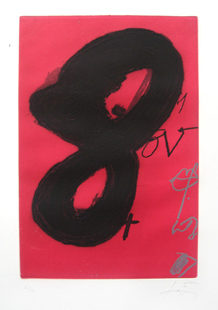 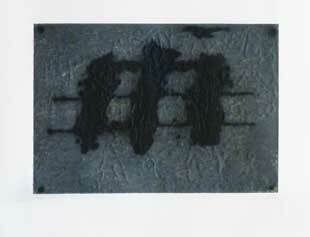 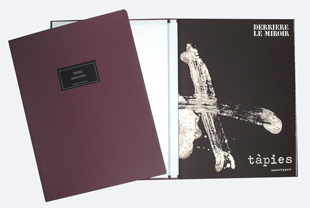 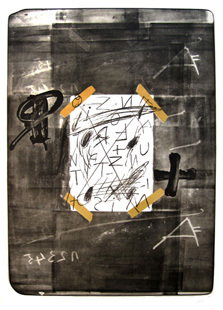 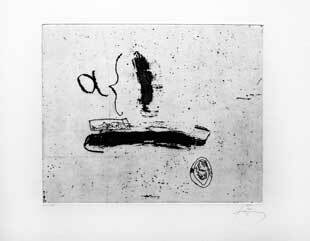 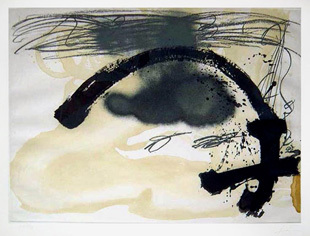 Here are the prints (original etchings or lithographs) by Antoni Tapies that are presently for sale. 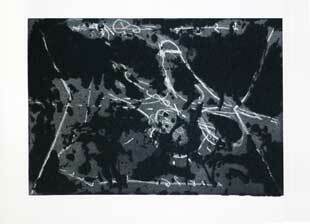 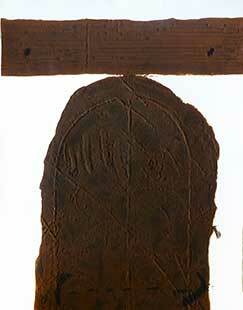 Click on the images to enlarge them, and see the description of the print. 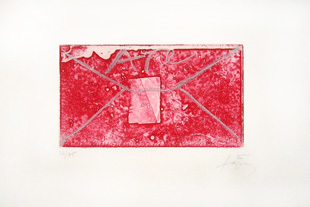 Unless otherwise specified all the prints shown on this page are signed by Tapiès and are original. 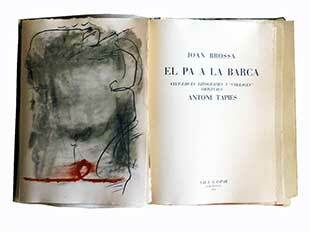 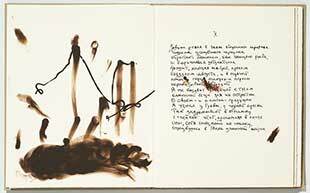 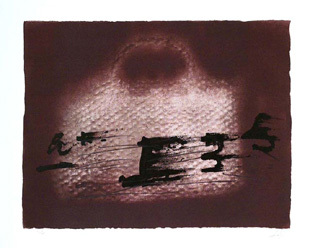 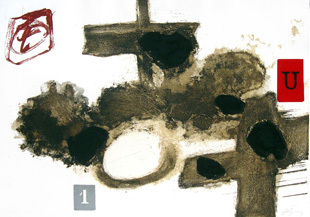 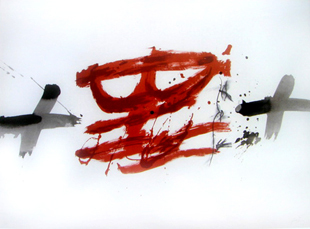 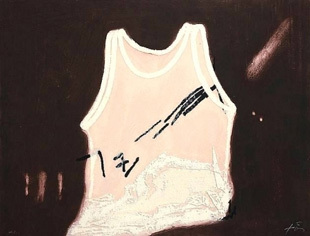 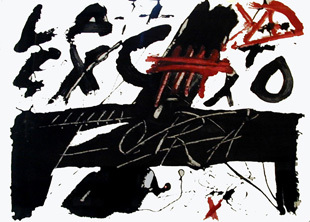 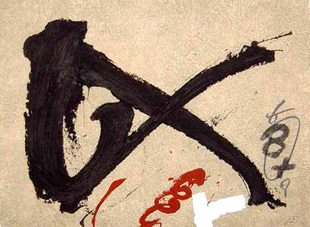 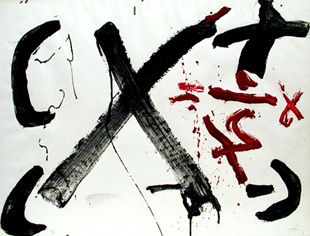 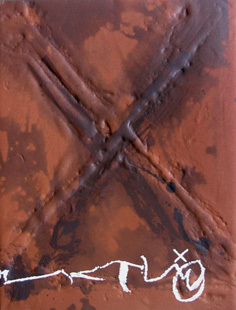 Antoni Tapies was born in Barcelona in 1923. 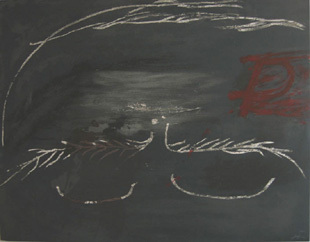 As a child his health was poor ; he began to draw and paint when still very young. 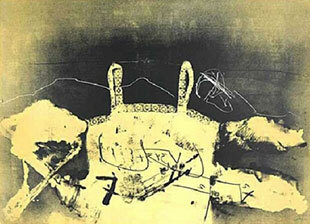 He studied law and commerce at Barcelona University and took drawing lessons at the Valls Academy. 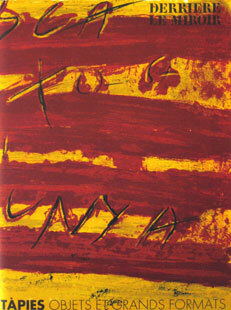 The atrocities he witnessed as a youth during the Spanish Civil War were to leave their mark on him for the years to come. 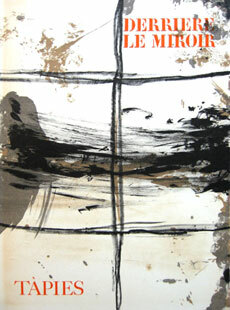 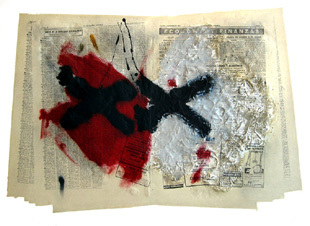 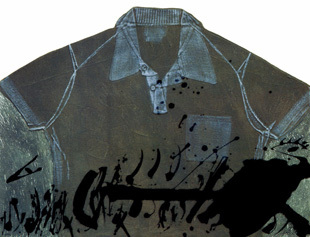 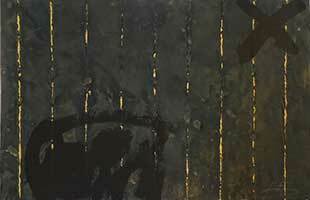 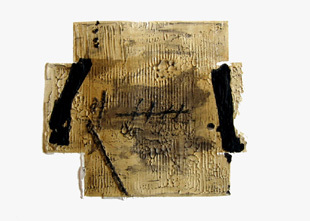 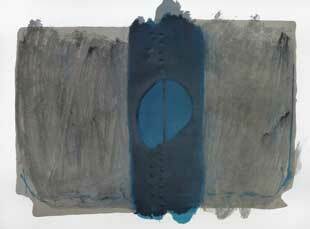 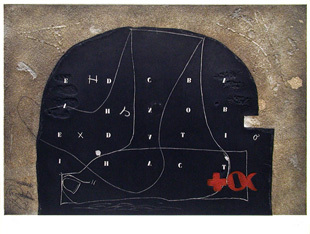 In 1946, he made his first abstract works, paint with collage and newspaper, pieces of string etc. 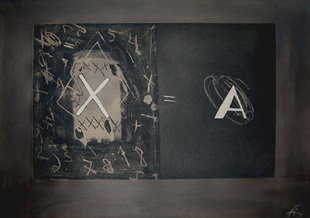 In 1948, Tapiès founded the “Dau al Set” (seventh face of wheat in Catalan) movement in reaction against the prevalent intellectual apathy in Spain. 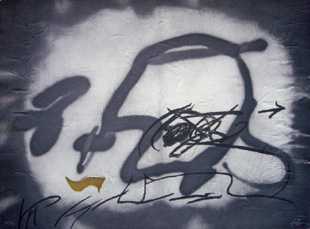 As a result of meeting Miro, he entered a surrealist period ; the same year he showed at the Barcelona Salon d’Automne. 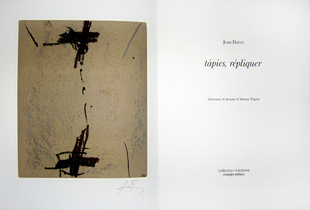 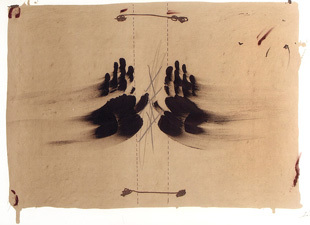 In 1950, Tapiès held his first one-man show at the Laietanes Galleries in Barcelona. 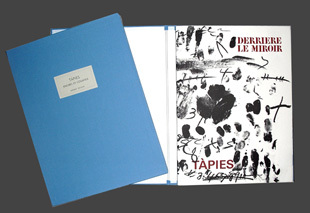 The following year, Tapiès met Braque and Picasso in Paris, and discovered informal art in the works of Dubuffet and Fautrier, as well as the writings of Michel Tapié. 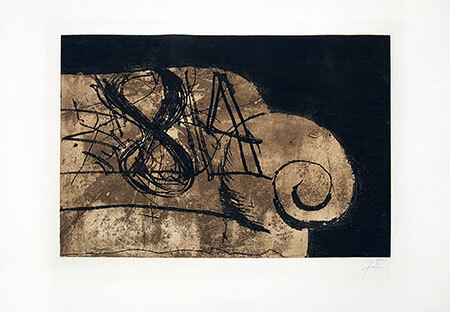 In 1952, Tapiès took part in the Venice Biennale and in 1953 his work was shown in the Martha Jackson Gallery in New-York. 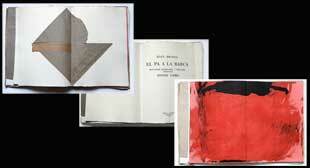 Several exhibitions and awards attested that he had attained recognition. 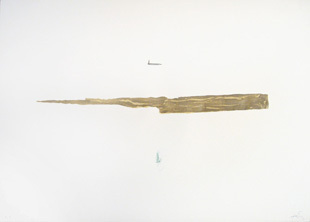 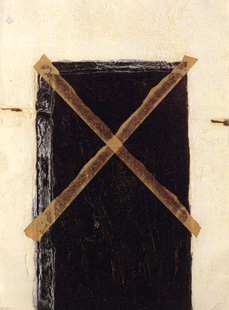 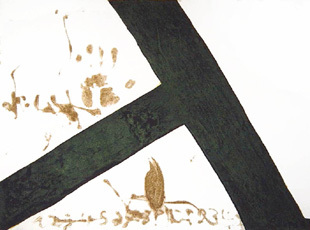 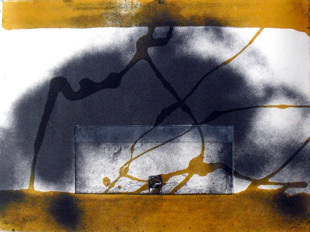 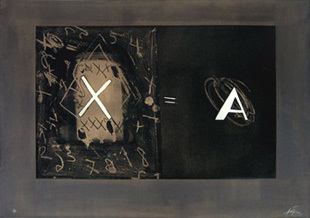 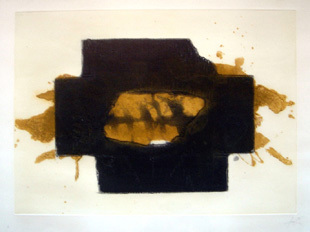 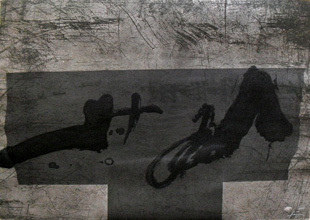 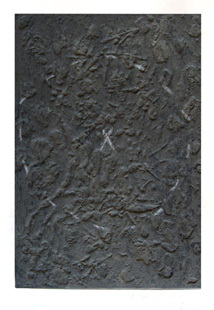 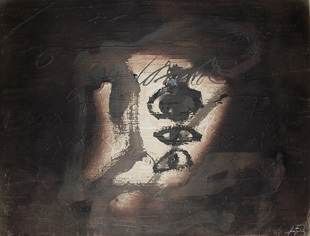 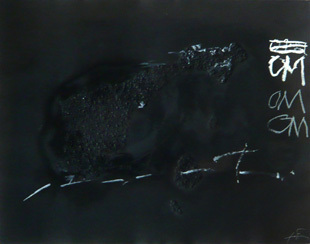 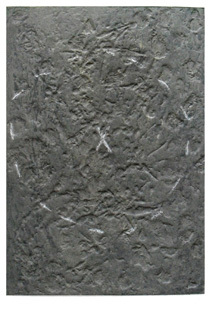 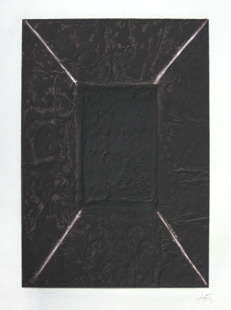 In 1954 Tapiès start mixing earth, sand and latex foam to his paint, in order to impart more relief and a coarser texture to his pictures ; the works done at this time, including the prints, bears the marks of his work, and in the early seventies, Tapiès start sculpture and assemblage, as well as continuing his large output of print (etchings, aquatints and lithographs, as well as illustrated books). 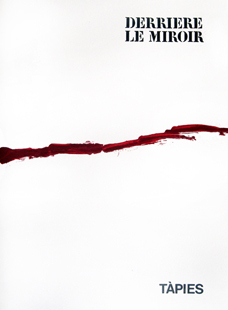 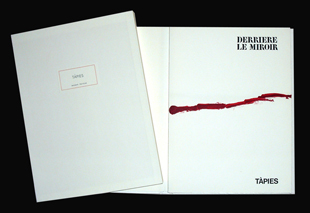 In 1975, The Paris Musée d’Art Moderne held a retrospective Tapiès exhibition. 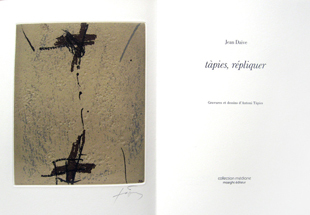 In 1981, Tapiès made his first ceramic pieces. 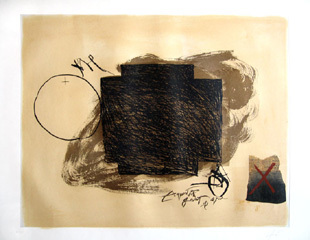 In 1984, the Antoni Tapiès Fondation was created in Barcelona ; in 1988, a comprehensive show of his work toured the U.S. 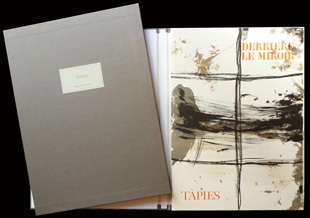 Published by Erker Press, all the graphics of Tapiès is here in 3 volumes (here the number 1 reproduced for the prints from 1947 to 1972). 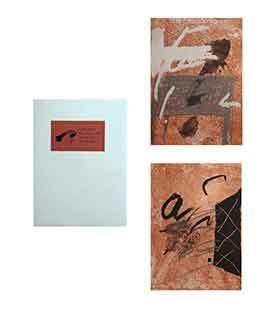 Total are more than 1000 prints described by Galfetti in these 3 books. 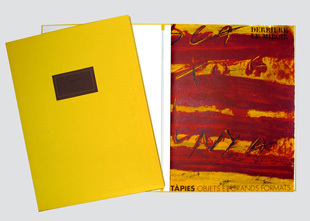 Etchings, lithographs, illustrated books, all the prints of Tapiès are here referenced.